U.S. President Donald Trump’s tweet on high oil prices took aim at the Organization of the Petroleum Exporting Countries (OPEC) and sent crude down as much as 3 percent on Monday. U.S. West Texas Intermediate crude prices were at $57.26 a barrel while Brent crude settled at $67.12 a barrel as of 3:00 p.m. ET. The drop in prices comes as large oil firms like Exxon, Chevron and Shell posted their biggest profits in 2018 despite global oil prices falling as much as 38 percent. According to FactSet data, global crude oil averaged about $71 a barrel in 2018–just over 30 percent lower than in 2014, but the five biggest oil companies–Exxon, Chevron, Shell, BP PLC and France’s Total SA combined–are on track to post $84 billion, which is 13 percent higher versus four years ago when oil sold came in at $100 a barrel. 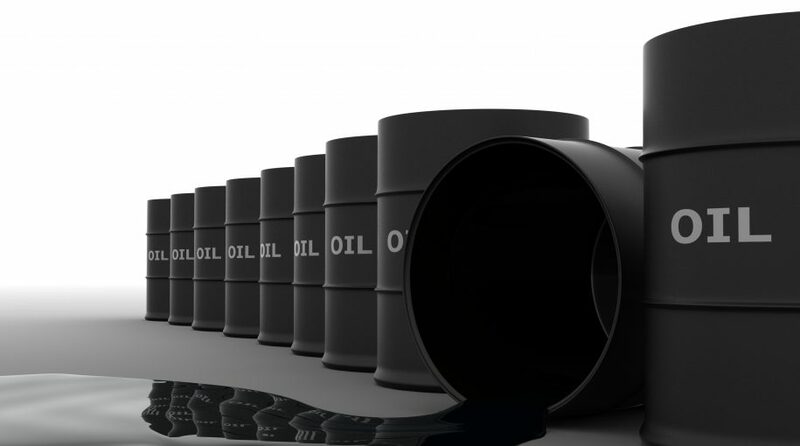 According to global investment firm Goldman Sachs, more bullishness could be ahead for oil prices in the near-term before an eventual ceiling spurred by a “New Oil Order” puts a cap on price spikes. Oil dropped as much as 40 percent during the fourth quarter of 2018, but Saudi Arabia pared back its production near the end of the year. Additionally, supply disruptions came about after the Trump administration blocked oil shipments to and from Venezuela as the country faces tenuous political stability. Oil rose 18 percent this month, which marks its best January performance to date. The surge comes despite weak economic data flowing from China, the world’s second largest consumer when it comes to oil. That performance is reflecting in the United States Oil (NYSEArca: USO) ETF, which is up over 17 percent year-to-date.